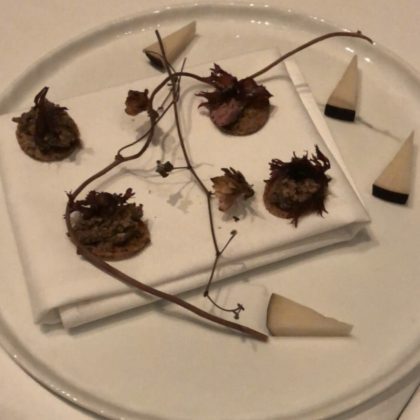 Kelly Rutherford checked into Portland, OR, USA”s Maurice French restaurant in November 2018. 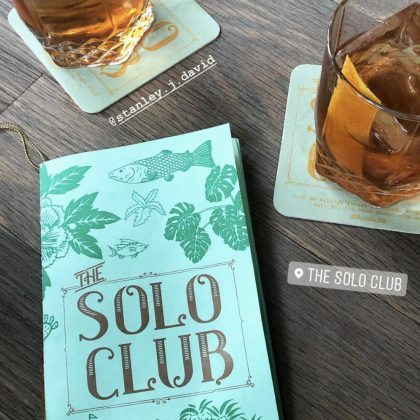 Jenna Ushkowitz had cocktails at Portland, OR, USA’s The Solo Club bar in November 2018. 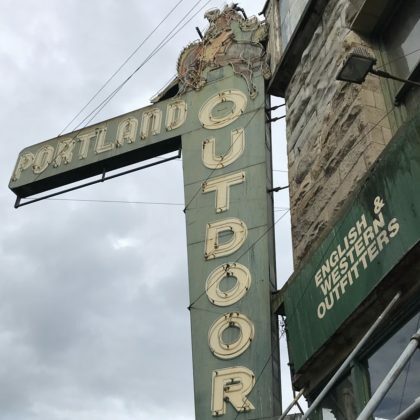 Florence Welch stopped by Portland, OR, USA’s Portland Outdoor Store in September 2018. 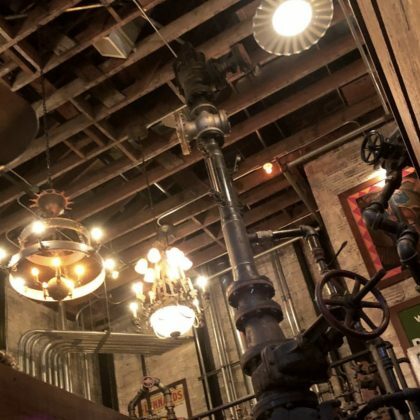 Anna Camp was at Portland, OR, USA’s McMenamins Tavern & Pool in July 2018. 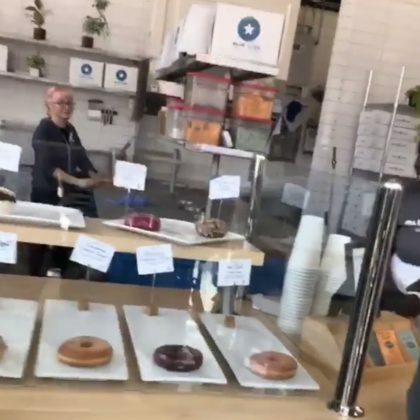 “DONUTS NOW” was Lisa Rinna’s command when she went to Portland, OR, USA’s Blue Star Donuts, Downtown in June 2018. 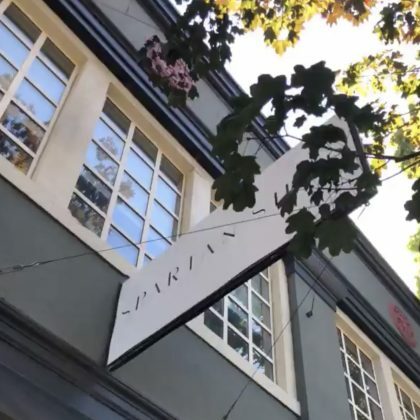 Maria Sharapova sipped on some coffee and considered an “almond croissant” while at Portland, OR, USA’s Spella Caffe in April 2018. 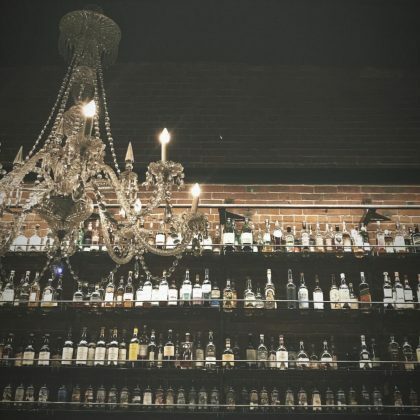 Maria Sharapova admired the impressive alcohol supply at Portland, OR, USA’s Multnomah Whiskey Library in April 2018. 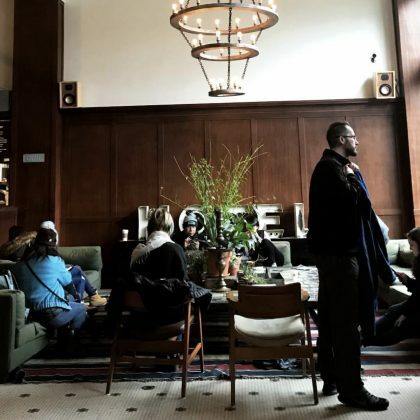 Autumn Reeser grabbed a cup of coffee at the Stumptown cafe inside the Ace Hotel Portland in February 2018. 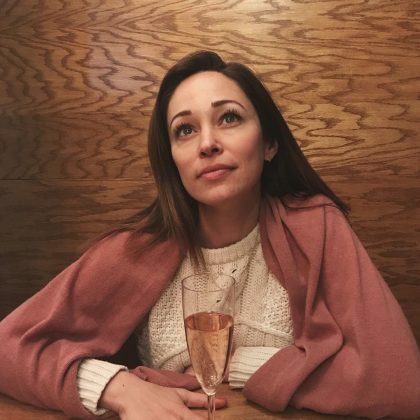 “Happy Monday… from the patron saint of champagne” is what Autumn Reeser captioned her pic when she sipped on some bubbly at Portland, OR, USA’s The Observatory in February 2018. 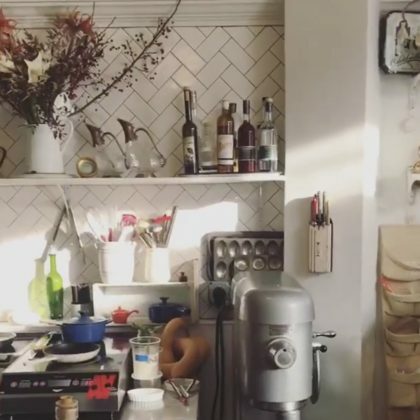 Autumn Reeser ordered “Breakfast porridge” at Heart Coffee Roasters in February 2018. 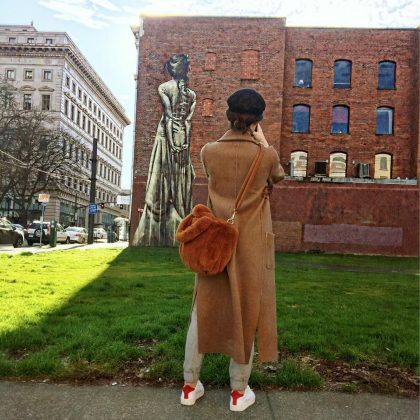 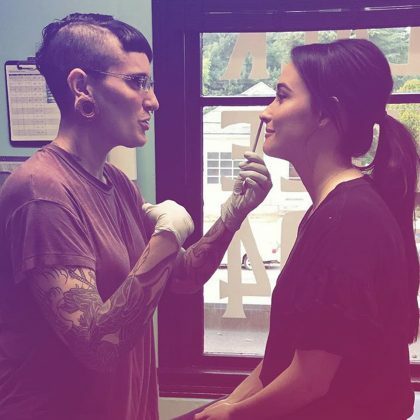 While “Seeing new places” in January 2018, Lucy Hale admired the Faith47’s “Capax Infiniti” Mural. 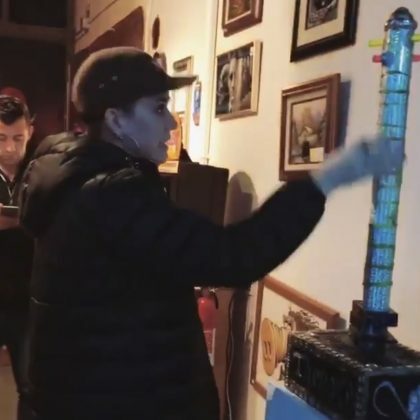 Katy Perry took a seat below a gallery of clown portraits inside Portland, OR, USA’s Funhouse Lounge in January 2018. 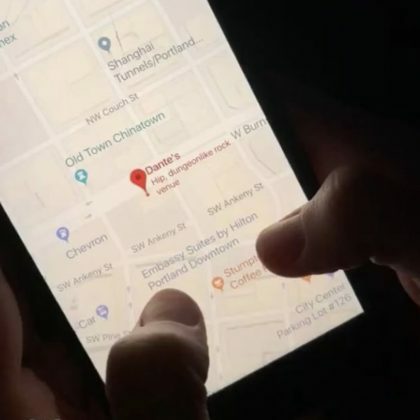 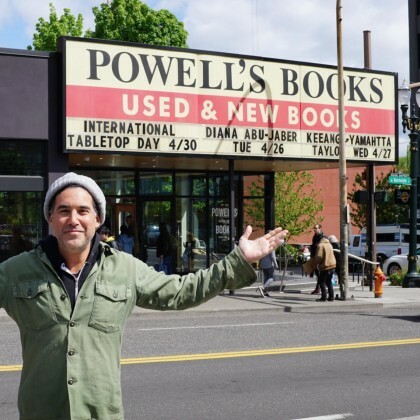 During her downtime in Portland, OR, USA in January 2018, Dante’s caught the attention of Katy Perry when it popped up on her phone’s map. 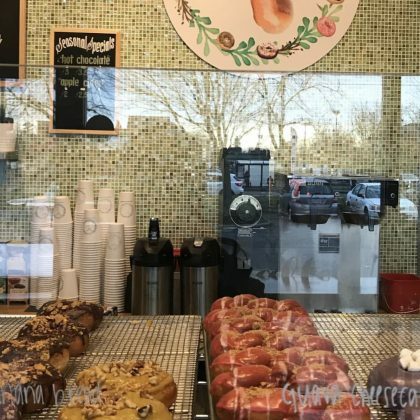 Autumn Reeser was excited to find “vegan doughnuts” at Doe Donuts in November 2017. 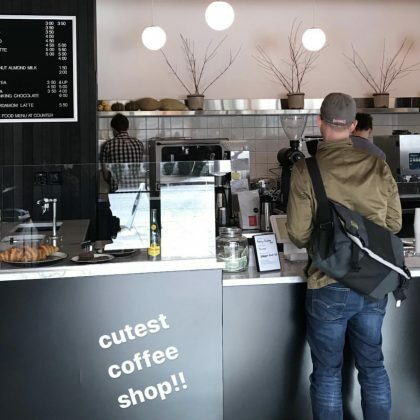 Autumn Reeser called Heart Coffee, Westside Cafe the “cutest coffee shop” when she was in line here in November 2017. 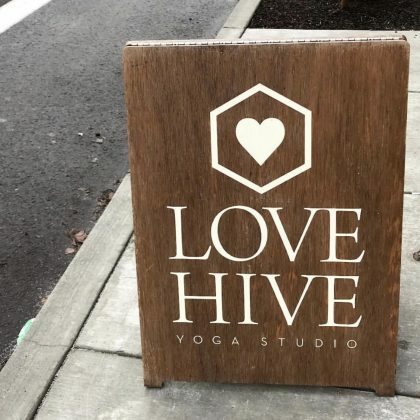 Autumn Reeser stopped by the Love Hive Yoga, Woodstock studio in November 2017. 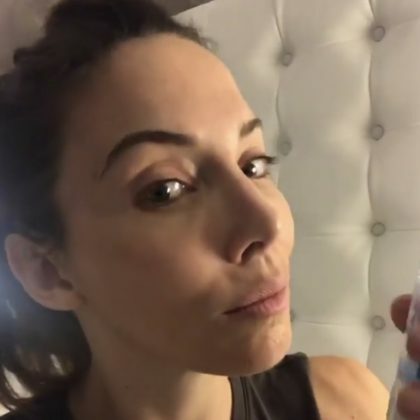 Whitney Cummings sipped some water while laying in her bed at The Nines in October 2017. 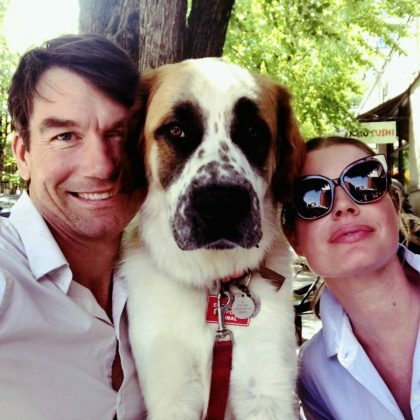 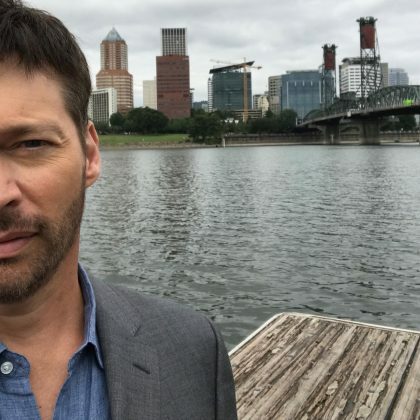 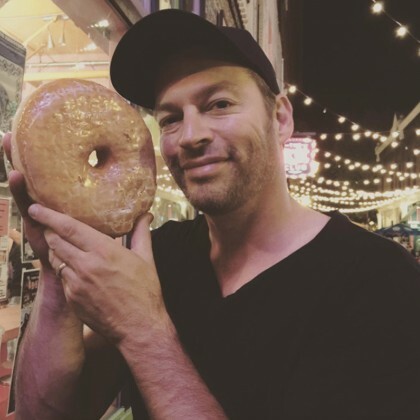 Jerry O’Connell and his “Brunch Squad” — which included a big dog and wife Rebecca Romijn — met for a meal at Paragon Restaurant & Bar, Portland in July 2017. 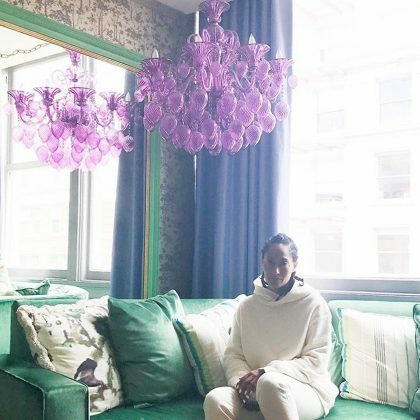 Purple chandeliers in “Portland hotel” Kimpton Hotel Monaco Portland made for a gorgeous photo op in June 2017 for Tracee Ellis Ross. 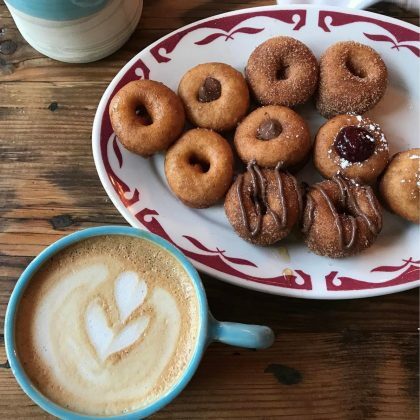 “Oh, okay, if you insist” is what Autumn Reeser said about her “#sundaybrunch” here in June 2017 that included “#allthedonuts” and a latte. 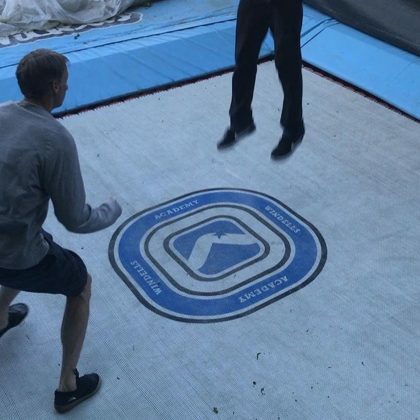 Tony Hawk﻿ took a turn on the trampoline at Windells Academy in May 2017. 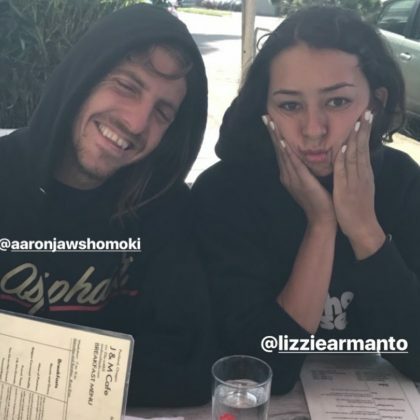 Tony Hawk﻿ sat across the table from friends when they ate at J & M Cafe in May 2017. 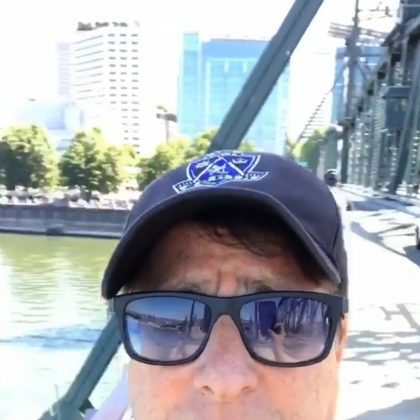 Tony Hawk﻿ shared a shot of some skaters “In production and on location” while checked in at Pier Park in May 2017. 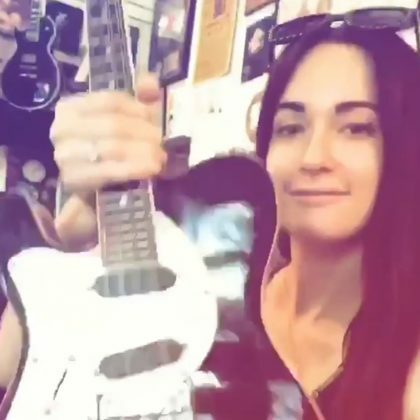 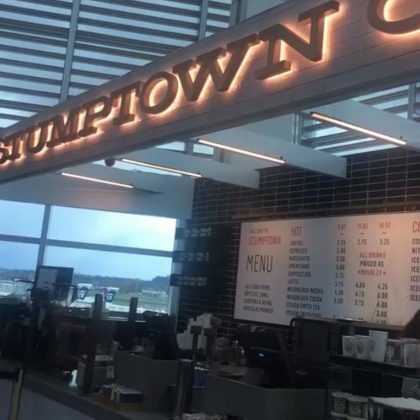 Joe Jonas﻿ was excited to stumble upon a Stumptown Coffee store inside Portland International Airport when he traveled through it in April 2017. 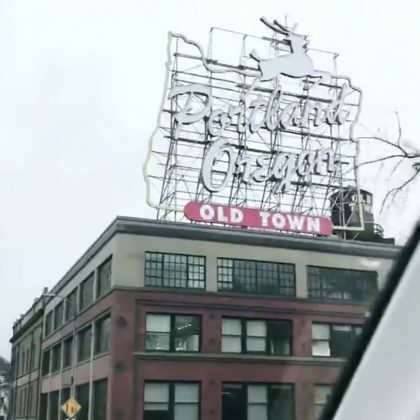 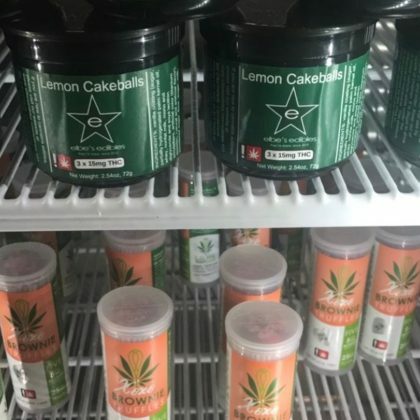 La La Anthony﻿ looked at some “Legal in Portland” marijuana products when she was in town in February 2017. 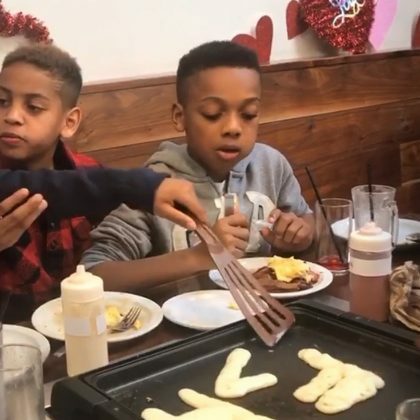 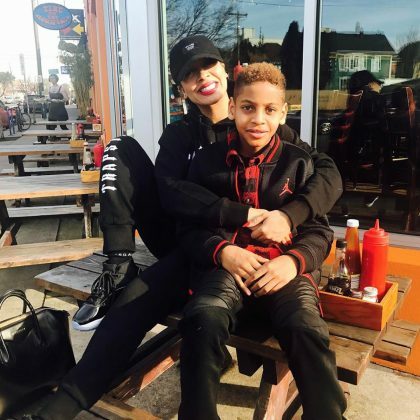 La La Anthony﻿ took her son and his basketball teammates to Slappy Cakes, Portland for some DIY pancakes while in town for a tournament in February 2017. 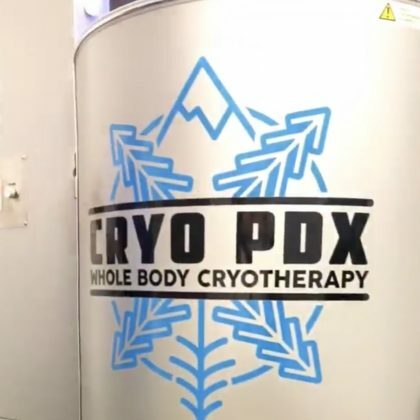 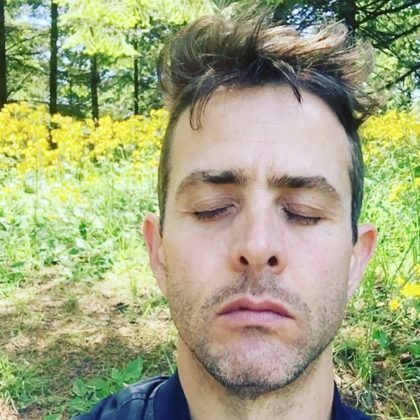 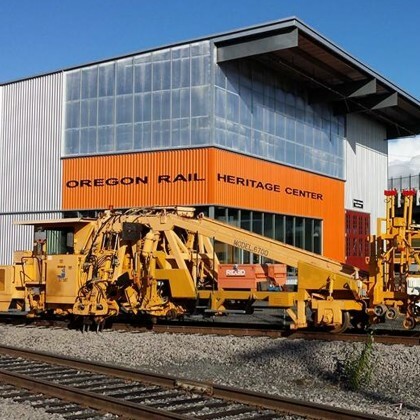 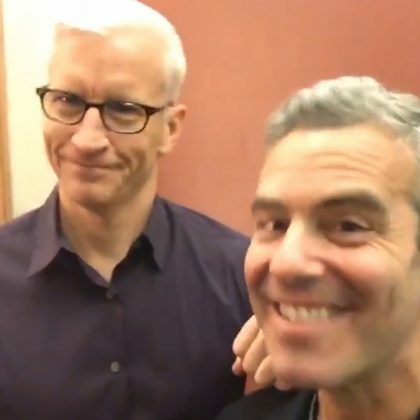 Andy Cohen﻿ dropped by Oregon’s Finest when he was in town on his tour with ﻿Anderson Cooper﻿ in February 2017. 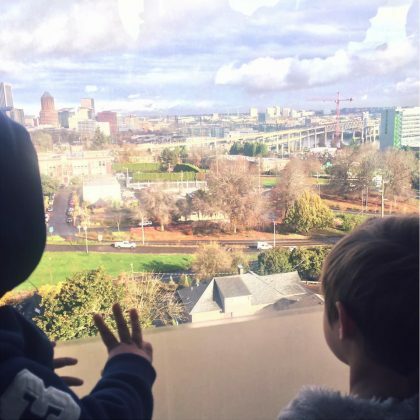 Autumn Reeser﻿ and her children were “enjoying the rain and all the fall colors from the aerial tram” during a trip to Portland to visit her sister in November 2016. 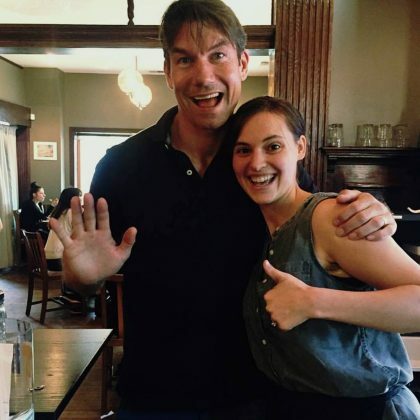 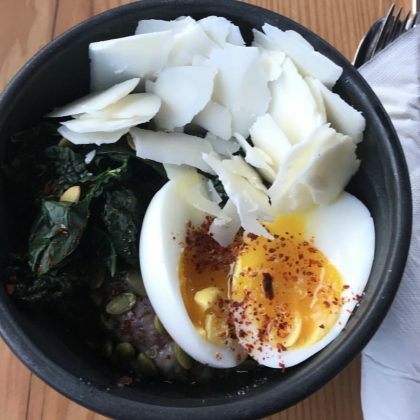 Jerry O’Connell﻿ called The Hazel Room “a pdx must” when he ate here in August 2016. 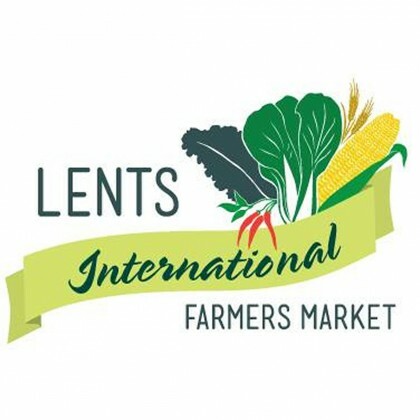 Autumn Reeser was “Farmer’s Market-ing on a Sunday” in June 2015 at the Lents International Farmer’s Market. 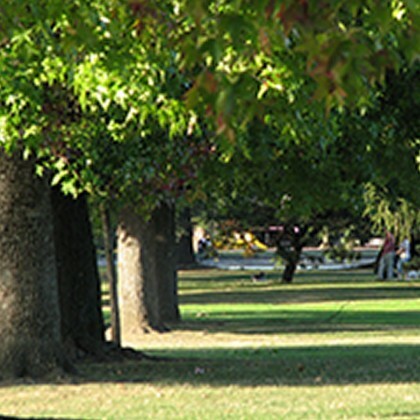 She was “Enjoying the summery last days of June” shopping with her baby niece for “#local #organic” items. 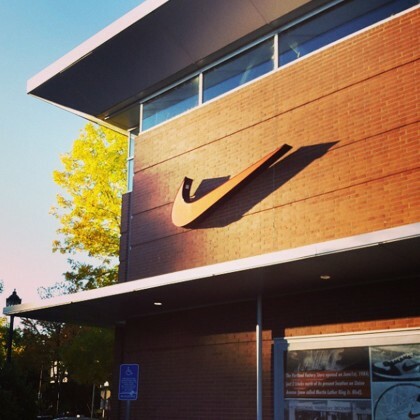 Lily Allen quoted the brand’s mantra — “Just do it” — when she was at this Nike Factory Store in October 2014. 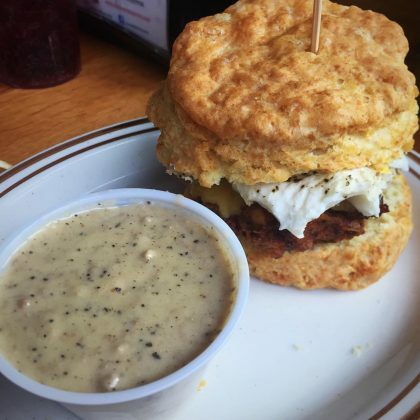 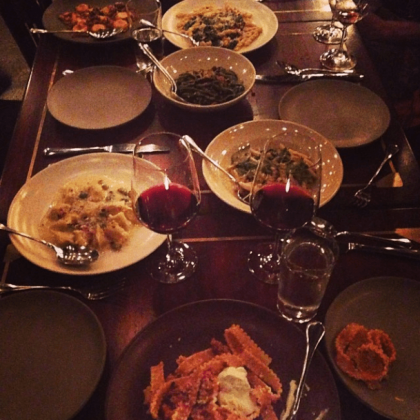 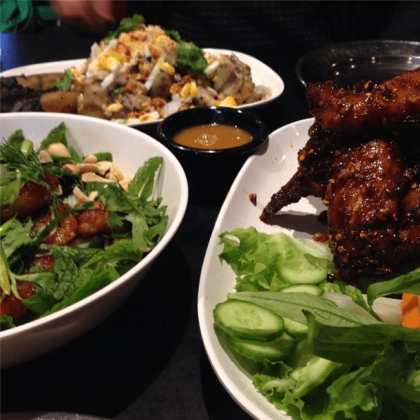 Aziz Ansari chowed down on what he deemed the “best Thai food” at one of the Portland locations in March 2014.